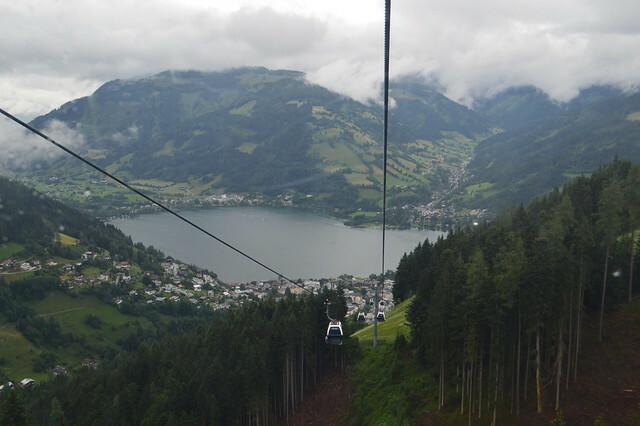 Zell am See is located in Salzburger Land right in the heart of the mountainous Hohe Tauern National Park, close to the Grossglockner Mountain which is Austria's highest peak. 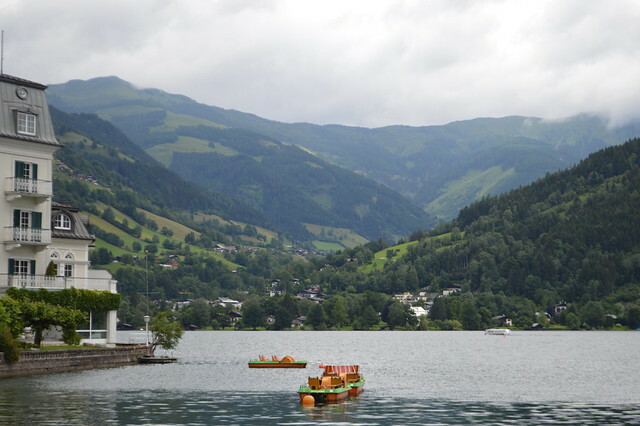 Zell am See is a quaint little town set next to Lake Zell. It is set in some of the most exquisite scenery I've ever seen, I'm so glad I let Martyn persuade me to join him on a camping trip there. I'm normally much more at home on a city break and it wouldn't have been my first choice destination for our summer holiday but I was completely won over. The resort is best known for winter skiing but there is loads to do in the summer. There is a Romanesque church, St. Hippolytes, the tower of which can be seen standing tall in the Zell am See skyline. The reservoires Mooserboden and Wasserfallboden in the mountains of the Hohe Tauern are well worth a visit (on a clear day, we didn't see much). The dam is 107m high and 500m long and have a very interesting history. Construction began in the late 1930s, continuing under the Nazi regime with slave labour and in conditions so harsh that Verbund, the owner, has recently paid war reparations. US funding under the Marshall Plan allowed work to recommence in 1947. 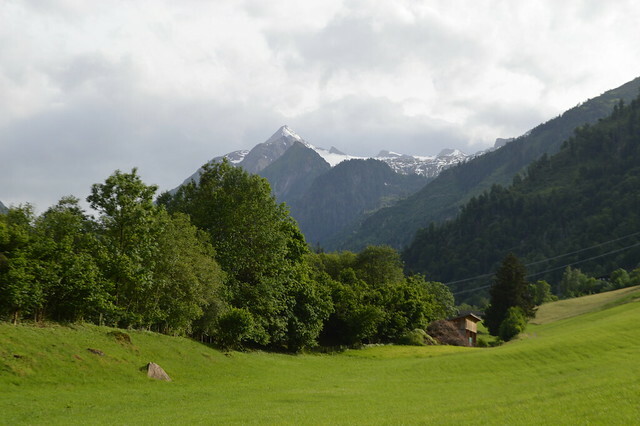 Basing yourself in the Zell am See area means you can explore the neighboring village of Kaprun and get a cable car up to the Kitzsteinhorn Glacier. This is the highest cable car pylon in the world at 373 ft tall. 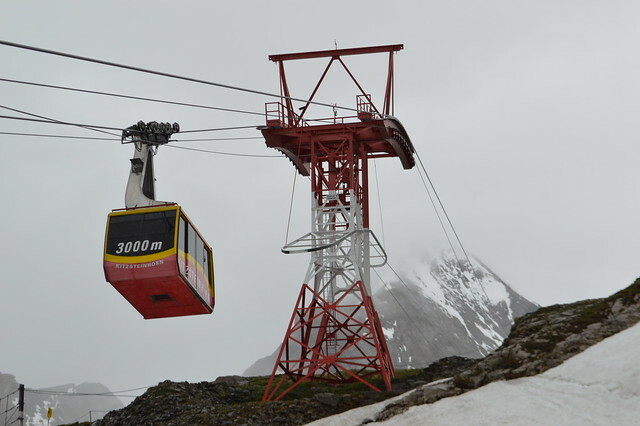 There is a viewing platform on the roof of the station, at 3,035 m above sea level. We didn't have spectacular views when we went up because of the cloud but there was still snow on the mountain even in June. 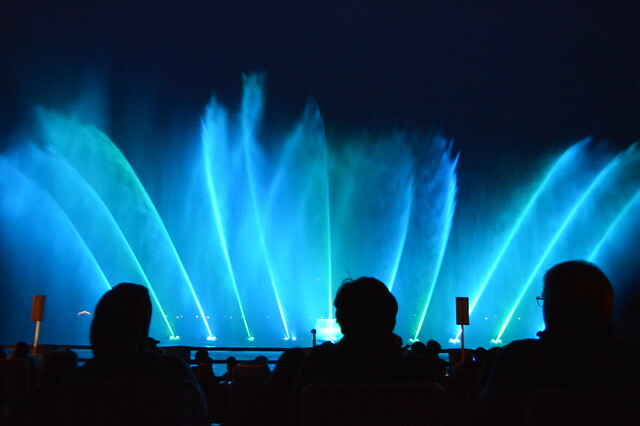 From 17th of May until 15th of October 2015, there is a water, light and laser show three times a week on the Elisabethpromenade overlooking the lake. It starts at 10pm and I went to the Sound of Music themed one which I thoroughly enjoyed. In summer the crystal-clear (drinking water quality) Zeller lake is the perfect place for swimming and paddling. You can walk or cycle aroud the lake and take in the lovely views. If you're big kids like me and Martyn I suggest heading to the "Maisiflitzer" Alpine toboggan. Take a look at this video if you're not convinced. I was a bit scared and kept the brakes on all the way down but Martyn hurtled down the track. Went went to theTauern Spa on Martyn's Birthday and we loved it so much we went back again the next evening. 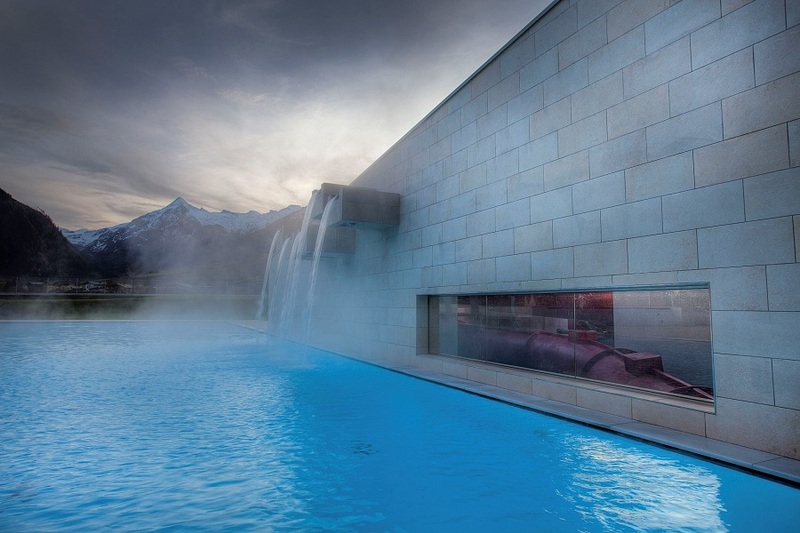 It's a modern spa with wonderful views from the outdoor pools. There was a salt water pool where music played under water, slides, a grotto, a relaxing pool with jet bubbles and lounge areas bith inside and out. Go after 6pm like we did if you want to pay a little less for your entrance. The old town center of Zell am See is small but there are plenty of quaint shops to browse through, and pavement cafés where you can rest your feet and admire your beautiful surroundings. I recommend picking up some local produce form this deli http://www.unterkofler.info and if you want a coffee and some traditional apple strudel try Moßhammer-Cafe-Konditorei where you can sit out in the town square and people watch. surroundings. If you want a cheap lunch or picnic the supermarket Billa does great salads, pre-made rolls and semmel rolls. I ate so many semmel rolls in Austria I think I turned into one... Crazy Daisy is perfect for a few drinks at night and the pizza I had there was HUGE, tasty and good value. You get views over the lake from their terrace area and there is live music there most evenings. 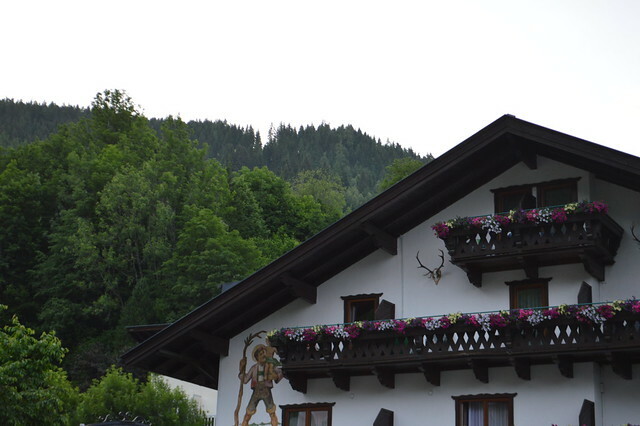 We stayed at the Sportcamp Woferlgut and booked through Eurocamp which was in Bruck, a short drive from Zell am See. I know that camping wouldn't be some people's first choice accomodation but the site was great. The tent was all ready for us when we got there and has bed, a fridge, stove, BBQ and everything we needed. It was a very clean site, well kept and landscaped, the shower facilities were super fancy with lots of marble and there were lots of activities on site. You could swim in the bathing lake, play mini golf, use the Turkish Spa and there's plenty for kids to do. 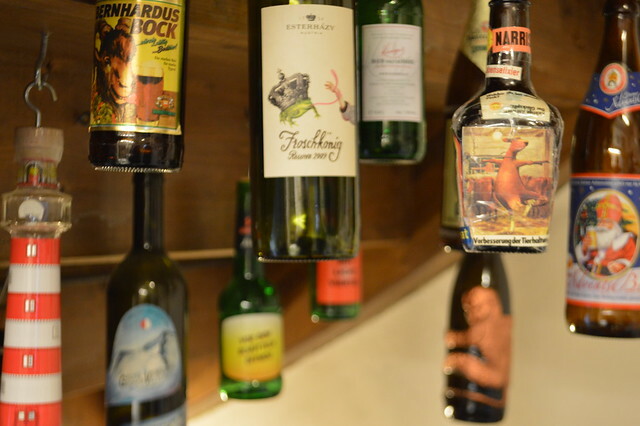 We also booked one night at a traditional Austrian B&B called Schützinger, Landhaus. We only booked this because we wanted the Zell am See card. You get this free at certain accomodation in town and it give you free access to lots of attractions and discounts. 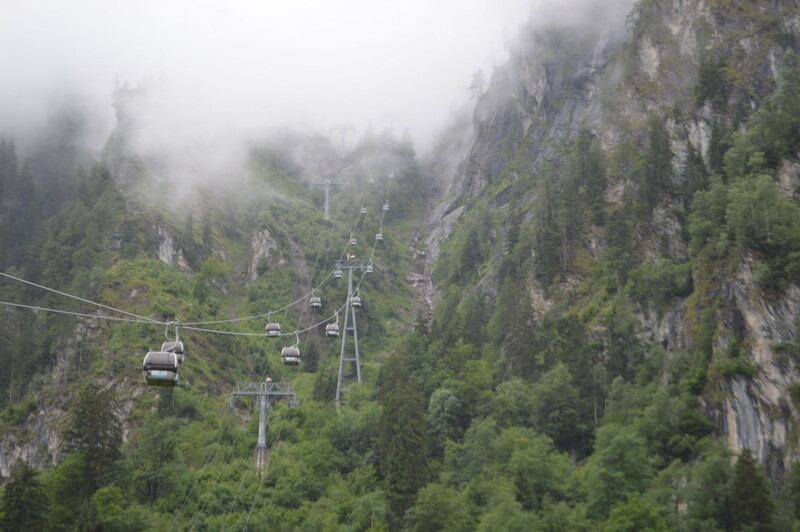 We payed 60 euro for the B&B but saved over £200 on attraction entrace fees and cable cars. I also spent some time in Salzburg and at the Krimmler Wasserfälle on my holiday but they will get separate posts later in the week. 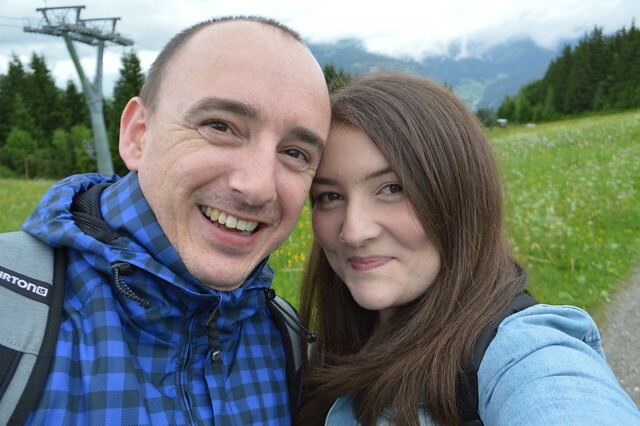 Even though Zell am See is a pretty small place there is loads to do in the area and we didn't get to see everything in our week long stay. We are hoping to head back when its a little hotter so we can swim in the lake and do more walking. This place looks seriously beautiful... this is exactly the kind of the place I could see myself relaxing in! This looks lovely, I *may* have sent this to Mark with a big hint hint attached hahah! Beautiful photos, like your blog, thank you for sharing. Wow, I'd never particularly wanted to go to Austria (aside from Vienna), but I do now!